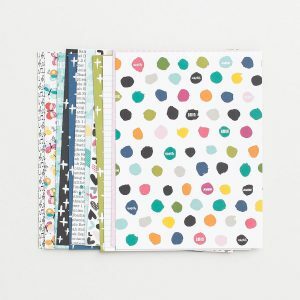 Harpercollins-NIV Journal The Word Bible: Chocolate/Turquoise. 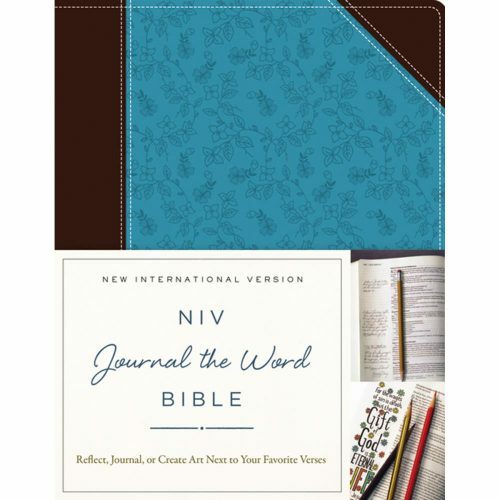 The NIV Holy Bible, Journal Edition provides the perfect way to keep a journal of your spiritual life right inside the Bible that you read and study each day. This Bible is single-column with lightly ruled lines in the extra-wide margins that enable you to align your notes with cherished verses. SKU: JB5562.. 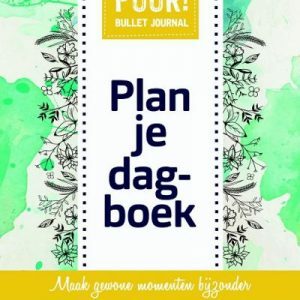 Availability: Op voorraad Size: 23 × 18 × 5 cm Shipping Weight: 1122 g Categories: Bible Journaling, Boeken, Boeken, HarperCollins Publishers, Opruiming. 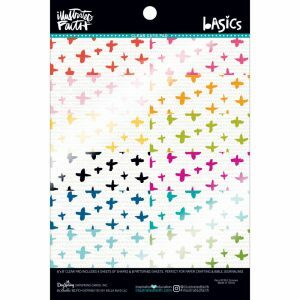 Harpercollins-NIV Journal The Word Bible: Chocolate/Turquoise. 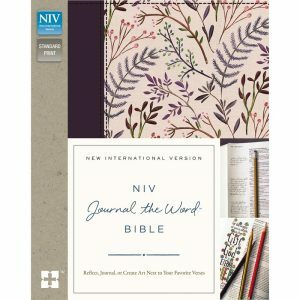 The NIV Holy Bible, Journal Edition provides the perfect way to keep a journal of your spiritual life right inside the Bible that you read and study each day. 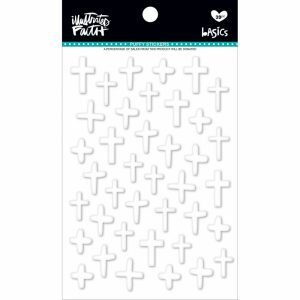 This Bible is single-column with lightly ruled lines in the extra-wide margins that enable you to align your notes with cherished verses.